Can a startup get funding from venture capital? 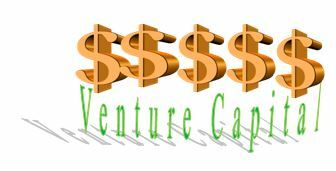 Venture Capitalists(VC) are a group of individuals with a professional CEO running the venture firms. 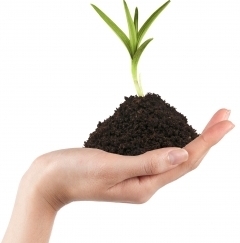 VCs support startup growth from seed to much later stages. VC’s are looking to deploy millions of dollars, and they are looking for multiple times return on that capital. ( 5 to 10X) That is why, in addition to founders, VCs focus heavily on the size of the market. 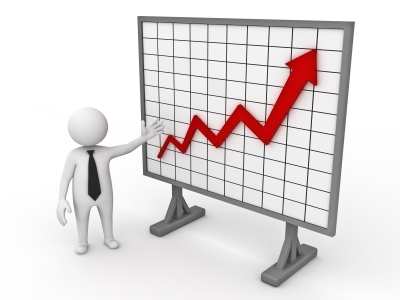 If they do not believe the market is large enough, they will not invest. VCs are attracting a lot of attention in the USA as well as in India. The newspapers, and entrepreneur related magazines glamorize the growth of businesses where VC’s have invested. Rags to riches story of the entrepreneurs with a bagful of money from VC is tempting people to look at this opportunity. VCs invest in excess of 1-3 million dollars in a venture. The entrepreneur has an innovative idea. The market has accepted the product or service as it had received seed funding from an angel. Can we assume that everyone who seeks funds from VC has a bright chance of hitting the jackpot? Only 3% of startups are funded by VC..-( E-Cell-IIT Kanpur). One of the well-known Indian angel networks receives 300-400 plans every month. A Venture capitalist told me that only 1-2% of the proposals end up with funding from them. Since VCs deploy large amounts of capital and expect significant returns, the process of raising money from these so-called institutional investors is far from trivial. Already developed or can it be validated?